My latest work, a 12,300-word novelette, out now on Amazon, . If you are minded to review it, I’d be happy to send you a free copy – just drop me a line with your contact details. Caitlin is woman ostracised by her village because they believe her to be a witch. 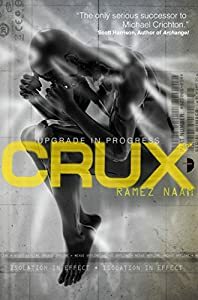 When her blind son disappears one day, she believes he has been abducted and goes on a perilous journey, crossing the boundaries between this world and the land of faerie, encountering dangers and both real and supernatural. Aided by her former familiar, the malevolent wood sprite, Straif, and an old lover, she comes to learn a shocking truth that she could never have imagined. My YA steampunk superhero novel, The Mechanikals, is now free, on Wattpad. Although written with a teen audience in mind I hope that adult readers will enjoy it also. Some news for the week, a couple of things about what I’ve been up to and some noteworthy stuff from others. 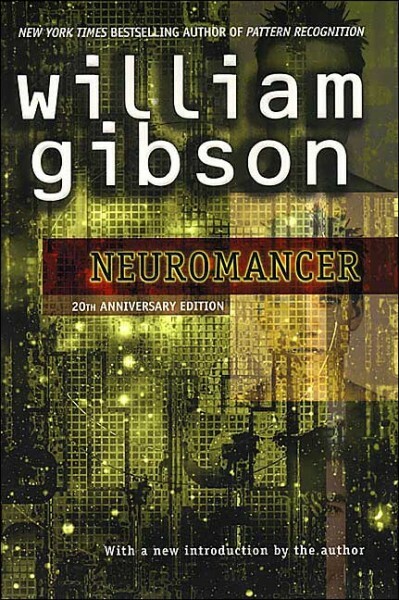 First, my latest blog on Amazing Stories is called Cyberpunk’d and is up now. 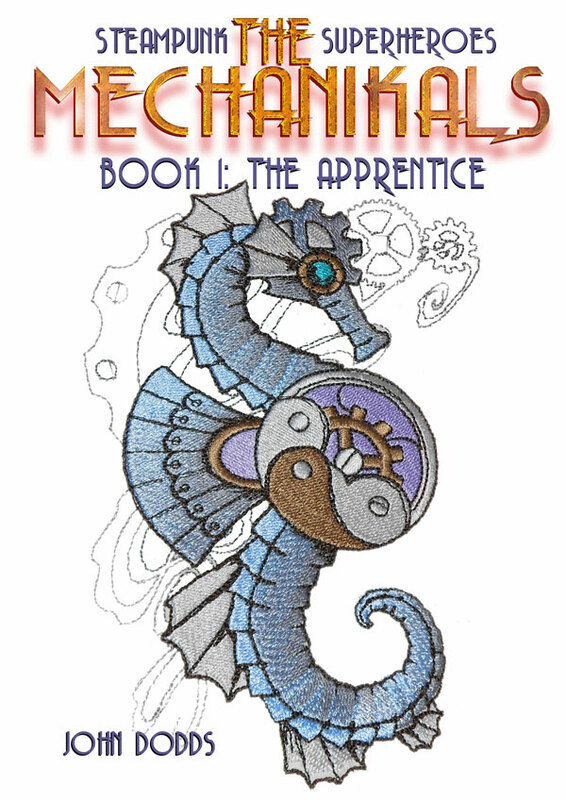 Second, my YA steampunk superhero novel, The Mechanikals, is being released episodically , for free, over at Wattpad. 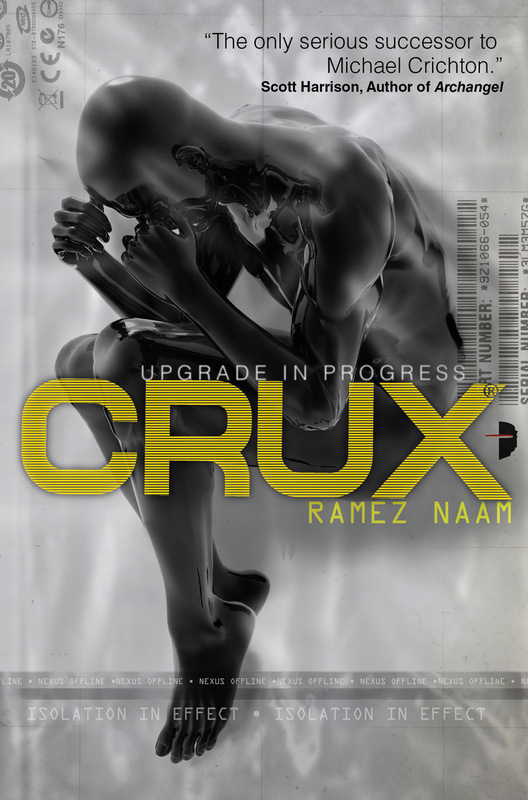 I plan to put all the chapters in as fast as I can, time permitting. I hope you’d consider giving it a read, leaving comments or voting. Writing Excuses is an excellent podcast show for aspiring authors. It’s presented in useful, bite-sized chunks of around 15 minutes an episode. The show hosts leading lights in science fiction, fantasy and horror in both narrative and comic book format, Mary Robinette Kowal, Brandon Sanderson, Howard Tayler and Dan Wells. Tales to Terrify – the horror podcast on which I have had stories and for whom I have narrated work by others a couple of times – has been named 2013 Podcast of the Year by This Is Horror. Very well done, chaps and chapesses! They buried the candyman, the child killer. Except that one child, Marianne, knew he wasn’t really dead. Because the candyman was in her home, living with Marianne and her mother. Sugar Ceremony, a short story by John Dodds. tackles the difficult and terrifying subject of child abuse and murder from the point of view of one child who becomes the potential victim of one such abuser. I’m offering this story free in ebook format. It originally appeared in the now defunct Judas E-Zine, and the new version has been slightly edited Hope you’ll pic up a copy and, of course I would appreciate comments and star ratings on Smashwords, if you’re so minded. The brilliant cover photograph is by a friend, Nicola Miller – you’ll find more of her stunning work on her Flickr pages. I’ve made my short story anthology, Dr North’s Wound and Other Stories free until 31 July 2012. It’s all part of the sitewide promotion by Smashwords. I hope you will pick up a copy and consider giving it a review and star rating. Write a short story in exactly 50 words – excluding the title – and post it as a reply to this message. Four winning entries (it was going to be two, but entries are too good) will receive a free copy of the ebook version of my short story anthology, Dr. North’s Wound and Other Stories. Closing date is my birthday: 26 April 2012. Lately I’ve been reading debates about challenges to internet freedom. While the threat that the US Government could potentially shut down what they see as problematic websites has been headed off at the pass meanwhile, a new debate has arisen. This one is about free file sharing. Yes, I know the debate isn’t itself new – anyone remember the furore over Napster? – but now file sharing company Megaupload is facing charges for a crime that doesn’t technically exist. As a writer, I would of course prefer it if people paid to read my books. But equally I have chosen to release some of my work for free. Arguably people who share stuff I’ve created without my permission are stealing it. However, is this really all that different from what most of us do in the real world? If we read a book we enjoy, we’re keen to pass our copy on to friends and family for them to read, too. Provided, of course, they give it back to us when they’re finished. I know years ago I happily copied friends’ records onto C-60, or C-90 cassette tapes, or record my favourite radio programmes (John Peel, RIP). None of which deterred me from also spending most of my pocket money, and a good chunk of my earnings when I started working, on records, books, the cinema and so on. But a borrowed book led me to many writers whose other books I shelled out my hard earned bucks for. Ditto music artists. It’s a complex issue, I admit. If I likened myself to a builder, or a plumber, or an office worker, the ability to feed myself and family depends on people paying for my services. I would be rightly aggrieved if someone refused to pay me. In one sense if your work is creativity (musician, actor, writer) you should be accorded the same respect. But many creative people, some of whom have gone on record, see the file sharing thing as a type of marketing for their work. There are pros and cons both sides of the argument. But, as far as the latest anti authoritarian campaign suggests, I can’t support their tactic of demanding that people stop buying books, CDs or going to the cinema for one day. Those who feel they have a God given right to take stuff for free have no right, in my view, to demand that people who chose to support creative artists add fuel to the fire by not paying for something they value. 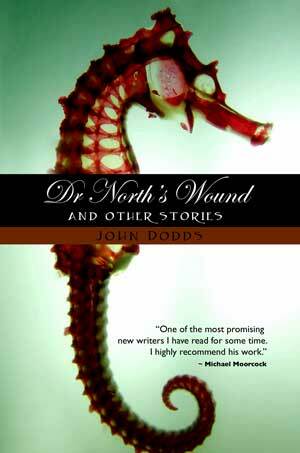 I’m offering my collection, Dr. North’s Wound and Other Stories, for free until 30 July 2012 (normally $2.99). Use the following code on smashwords. I’d be grateful, if you are so minded, if you could give it a star rating, or rating and comments, on smashwords, too.